I believe that to really understand our country you have to look at the contradictions it embodies. In America, the most popular, and arguably most athletic sport in the world is regarded as boring, while the slowest-moving competition since chess is so broadly cherished it's called “the national pastime”. Americans respond with outrage to the killing of whales, and yet only recently halted executions of juveniles and the mentally disabled. America is a place where love and marriage are still idealized—unless the lovers are of the same gender; a place where “freedom” and “justice” are considered universally shared values, and yet each year nearly one million citizens are jailed for marijuana-related offenses. 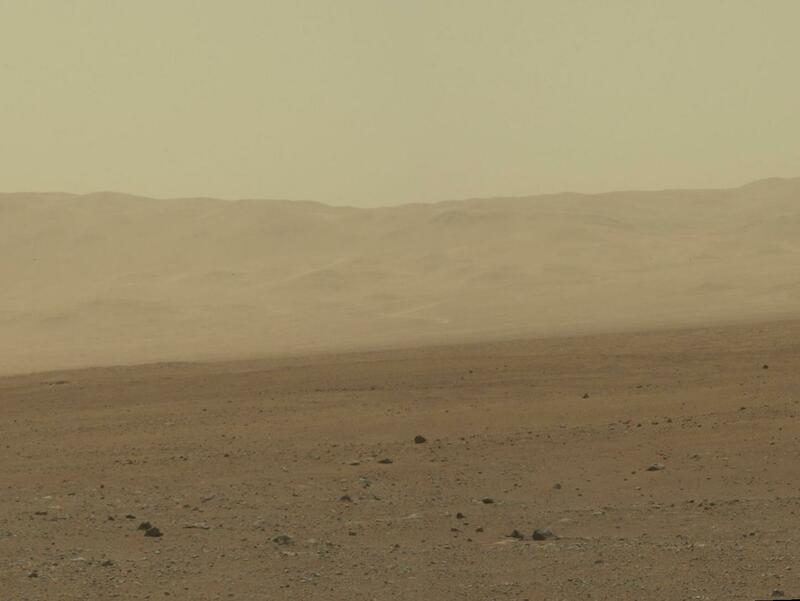 Mars: no sign of Jesus so far. And, yes, America is simultaneously the world leader in science and technology and one of the most religious nations on Earth. We're like adults who still believe in Santa Claus: we ought to know better, but we can't let go of the fairy tales that made us feel good as children. While no harder to understand, perhaps, than the soccer/baseball paradox, the tension between Americans' religious beliefs and their devotion to technology is much more significant, a symbol of our immaturity. Does that matter? Well, Santa is only an issue for the guy who's disappointed by the lack of gifts on Christmas morning. But American religion goes well beyond the requirements it lays on the believer. American Christianity, as embodied by the religious right, demands the fealty of its followers, the conversion of its skeptics, and the defeat of its opponents. It insinuates its mythical God—Our Father, Allah, the God of Abraham, Isaac, and Jacob—into all of our lives through the political process. No doubt. I'll touch on “recklessness and corruption” in a later post, but what happens to a democracy when “the people tolerate ignorance”? What if they indeed demand ignorance, as is now the case, as we litmus-test each candidate according to their belief in a supernatural being who responds to prayer and interferes in the natural course of events? What happens then? Sally Ride: American Hero. Lesbian. What happens then, I'd argue, is what we're now experiencing: a country teetering between twenty-first century leadership and medieval oppression, between groundbreaking science and heartbreaking injustice. A country in which an inspiring leader like Sally Ride has to spend her life hiding her love for her partner of 27 years, who is herself in turn denied Dr. Ride's death benefits due to an archaic and religiously-mandated definition of marriage. I know what you're thinking: American history has been a steady march towards liberalism. In just over two centuries we moved from institutionalized slavery of African-Americans to electing one as president; from the total subordination of women to their emergence as a powerful bloc represented by successful leaders in business, academia, and politics. And you're right. But while this long view of history certainly leaves me with hope, it is a hope tinged with the impatience of mortality.